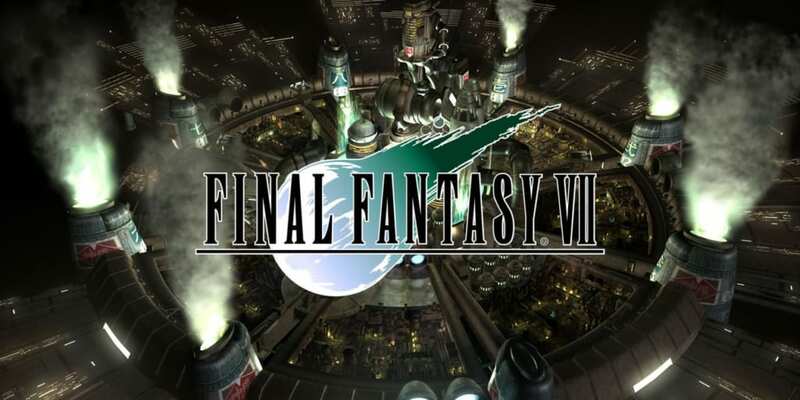 A complete walkthrough for Whirlwind Maze in Final Fantasy 7 (FFVII) including enemies encountered, obtainable items, and boss strategy guides. Hi-Potion Received from a cloaked figure in front of the barrier. Ether Received from a cloaked figure in front of the barrier. Kaiser Knuckle Located at the right side of the trail with a lot of cloaked figures. 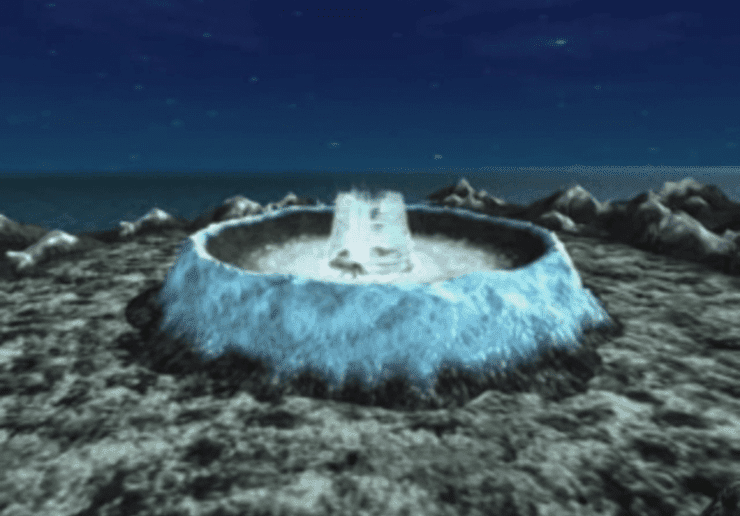 MP Turbo Materia Located in the next area after the cutscene. Poison Ring Located near the Save Point. Once the cutscene is over, continue going to the left side to trigger an event where Tifa will be part of your party. When you gain control again, pick up the Neo Bahamut Materia near the Save Point. Save your progress and Cloud will jump onto a platform. You will then need to cross the path when the green barrier is not active. You can differentiate whether the barrier is up or not based on its color. You will then reach a pathway littered with hooded figures. Open the treasure chest containing Tifa’s Kaiser Knuckle. Similar to the first crossing, take note of when the barrier goes up and cross when it goes down. Before you pass, however, take the necessary preparations for a Boss Battle. After defeating Jenova·Death, Cloud picks up the Black Materia. This will trigger an event with the other party members. You can either give the Black Materia to Barret, Red XIII, or Cait Sith. Following the event, head to the next area and pick up the MP Turbo Materia. Head to the upward path and pick up the Poison Ring. Save your progress at the Save Point afterward. You will trigger a long event where you can talk to Tifa and Sephiroth at the end of the path.